You know, those days, when nothing seems to go right... and on top of all that... it is that time of the month. Well, then, retail therapy is the only thing that works. Too bad I'm broke, so I had to mostly do some shopping by proxy (a really good low-budget retail therapy approach) with my sister. She had just come back from abroad and needed a whole new wardrobe. YAY! 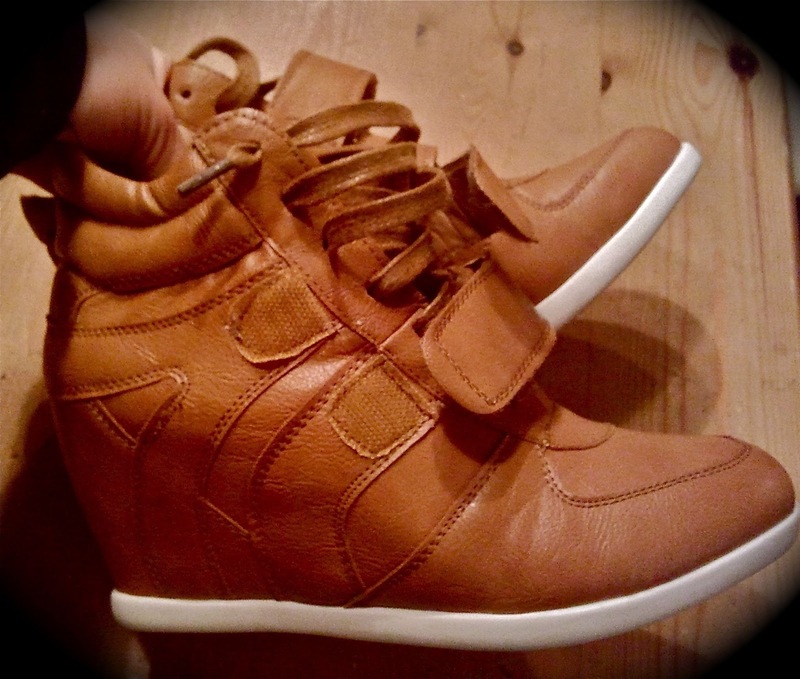 They are caramel coloured wedge sneakers. They make my legs look longer! Since I am somewhat of a shortie, that is a welcome effect in the land of longshanks :D I'm so happy with them! Writing about them makes me even happier, so retail therapy has hereby proven its worth. 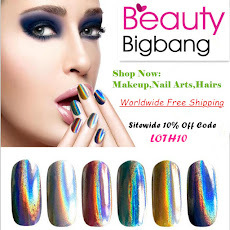 Oh, I hauled some more goodies, nail art related! Something I had been looking for everywhere, and I finally found it! 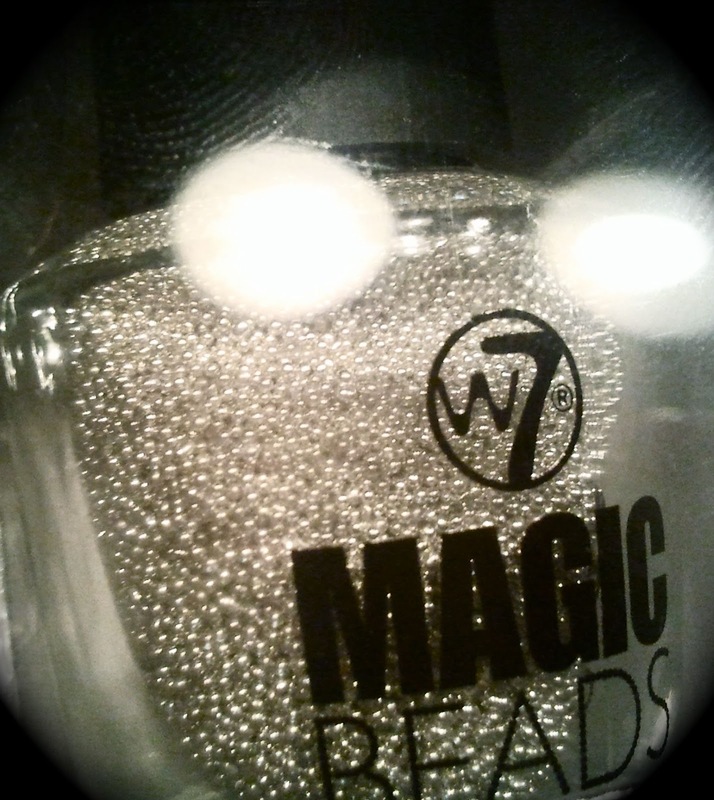 I bought the black and the silver caviar, since I thought they would serve me best in nail art. 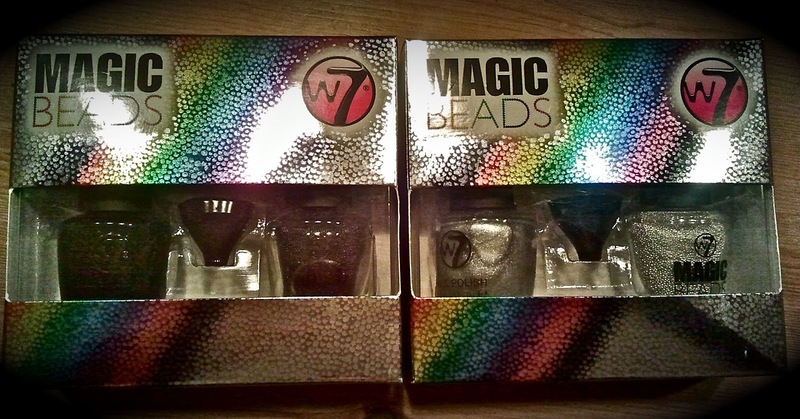 They come with black and silver polish, respectively. There is also a multicoloured pack of caviar, it comes with a bottle of clear polish, but since I was being a sinner, I thought buying 2 out of 3 was already kinda bad.. But, I already used them on my moms nails, and they are AWESOME! So no regrets. The result of that will be on the blog tomorrow. I'm going to sleep now, nightnight! !